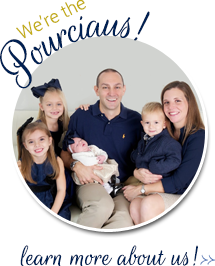 The Pourciau Family: I Love Counting! 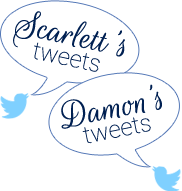 haha...that is sooo good. shes a smartie. was she on the potty? bahaha.!!!! Stella will have to tutor our little man...he's going to need lots of help! Maybe we can schedule some time what that smart little girl!! Such a cute video!